I know exactly what he means. 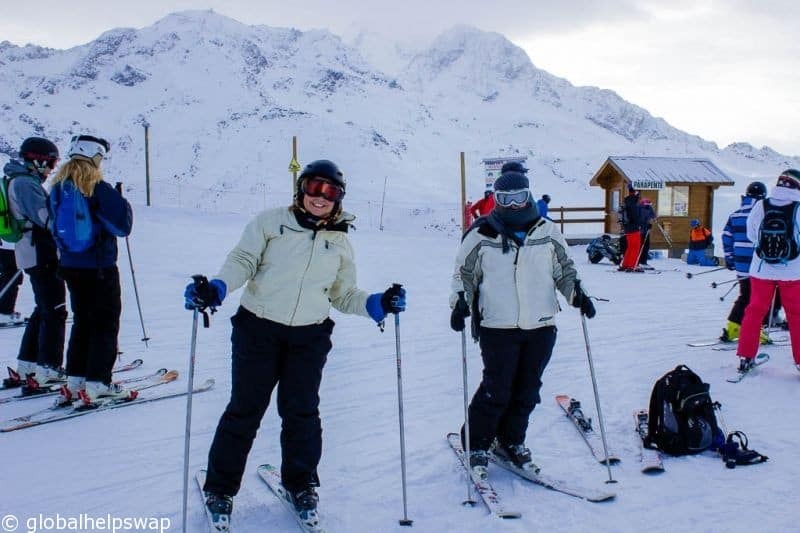 We have just recently returned from a skiing trip in Les Arcs, France and we instantly fell in love with the place. We both love skiing. It is more than just an adrenaline fuelled sport in my eyes. Yet, it is easy to get caught up in all the speed, fun and excitement. Don’t get me wrong, that’s the main reason why you hit the slopes but like most things in life, sometimes it’s just good to stop and look around. That’s what struck me as I stopped at the top of the red run I was about to tackle. I looked around me and thought, wow, what a planet we live on. For as far as the eye could see were majestic snow-capped peaks. I felt small. Below in the distant valley, I could just make out the tiny alpine cottages that looked the size of lego pieces. I soaked it all in for a while. Then I pushed off and went hurtling down the side of a mountain. 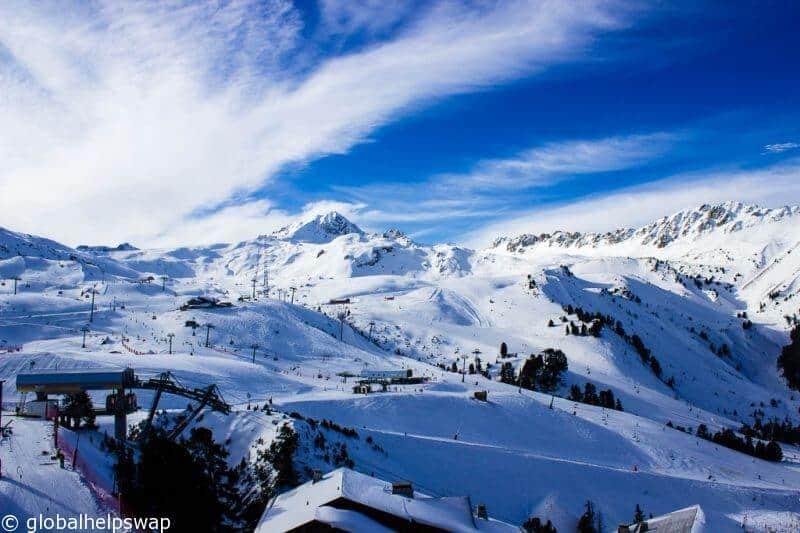 With plenty of slopes to keep every type of skier happy, Les Arcs is a great destination for mixed abilities. For the advanced and intermediates there are plenty of slopes with long descents and challenging runs. 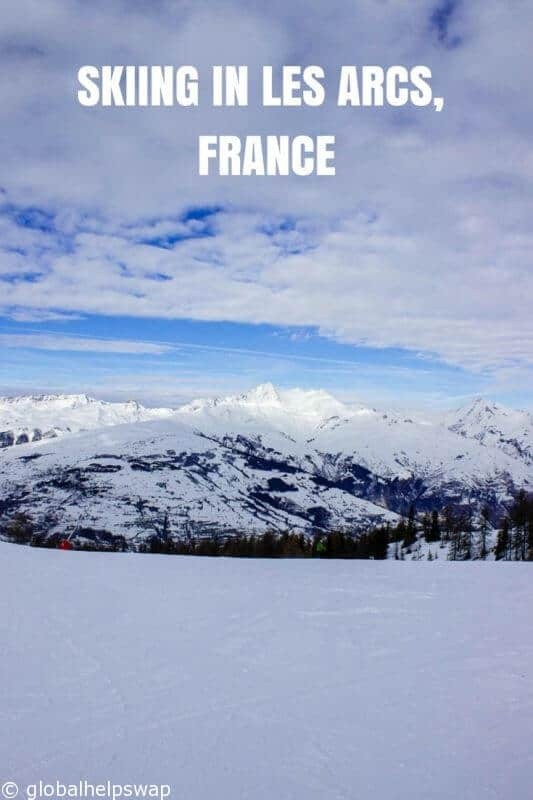 For the beginners there are plenty of blue runs and ski schools to choose from. We had a chalet arranged for us by Crystal Ski which we loved. I have never had accommodation so close to the slopes. It makes all the difference. It was great to finish breakfast, put our ski gear on and be on the slopes 5 mins after we left the chalet. 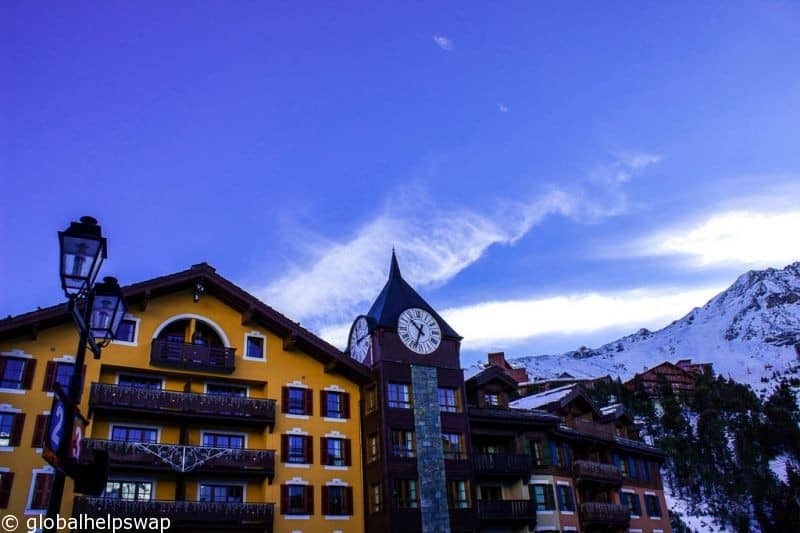 More importantly after a hard day’s skiing, we could ski right up to your accommodation. In the past I have had to walk for a good 20 mins in awkward ski boots to reach my humble abode. This was much better. 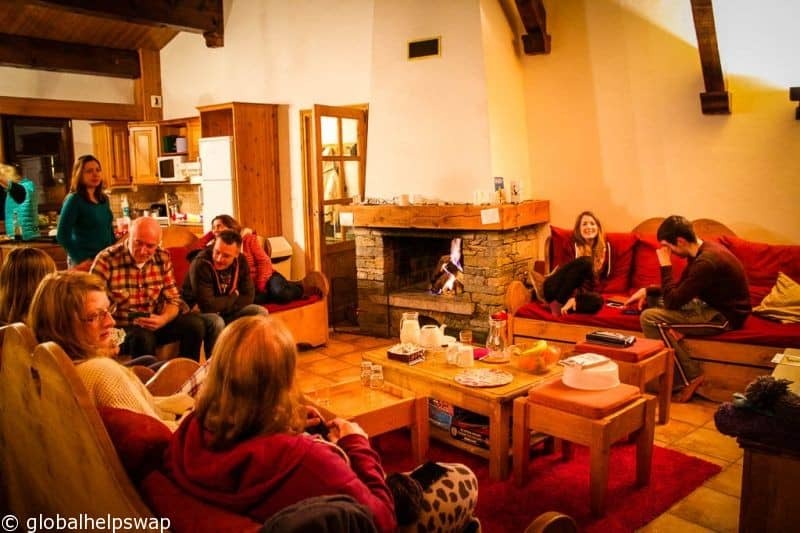 We really enjoyed the communal aspect of our chalet too. There was 14 of us staying there and we all got on really well. The evening meals were a particular highlight. We would all sit together discussing the days skiing, quaffing good French wine, and eating the feasts that were laid out in front of us. We then would sit in front of the open fire with more wine (hey, it’s what you do in France) planning the next days activities. The chalet also had a swimming pool, sauna and steam room underneath it which came in handy with our aching pains after our first day back skiing. Les Arcs has plenty of lift options and apart from just two of them, there were hardly any queues. This makes a big difference because I have been to some resorts where the queues were horrendous. Nobody likes to queue, and with ski boots on it makes it even more annoying. Wood Bear Cafe – (In 1950) We would meet our skiing buddies here for lunch. They had the best Quiche Lorraine ever. 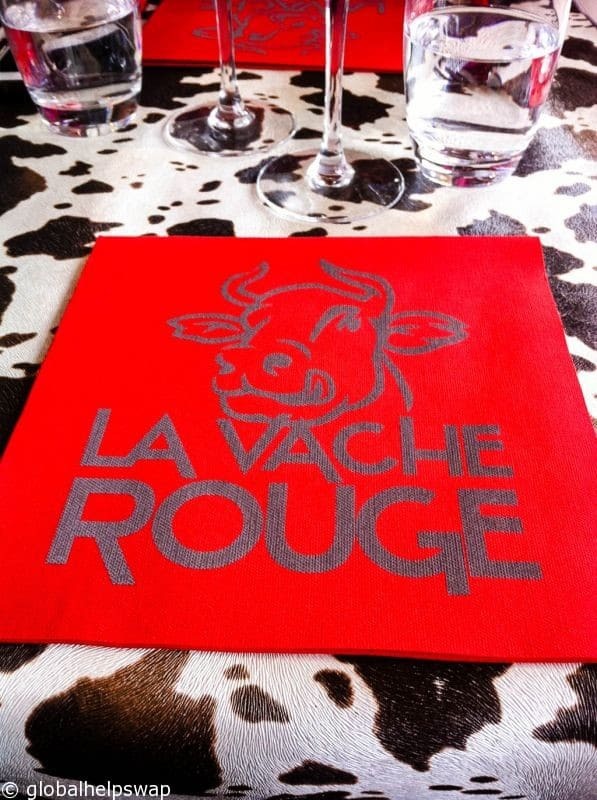 La Vache Rouge – (In 1950) Karen had the gooiest of gooiest cheeses in the world in this place. Honestly, it was the crystal meth of cheese. I had a great Steak Tartare here but I came a poor second compared to Karen’s dish. La Creche – (2000, on the slope) This is where we would stop for great baguettes and chips. It has a great location, right on the slope. 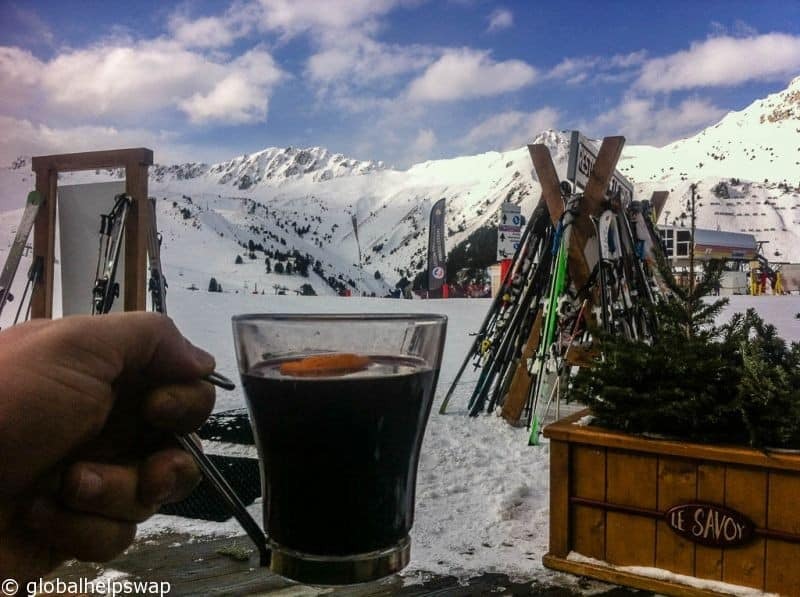 One of our daily rituals was to stop for a hot chocolate at 11:00 and a Vin Chaud (mulled wine) around 15:30. We would often choose places that were near the slopes to watch the skiers and snowboarders pass by. 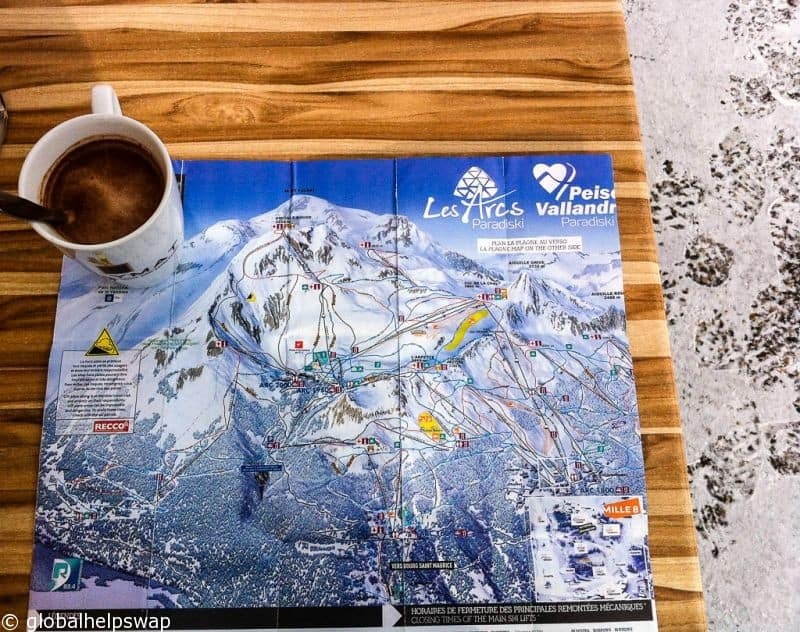 Almost every place does these delicious treats in Les Arcs, just choose one when your legs are aching. This was a big plus for me as it gave a sense of wilderness. We felt high-up and cut off even though we knew that civilization was just below us. We loved the look of Arc 1950. Even though it was specifically designed this way, it still looked pretty and quaint. I am sure there are more authentic alpine villages scattered around France but the amenities and choice of slopes outweigh this in Arc 1950. The wooded runs of Les Arcs are beautiful and very easy to ski down. You can start from the top and just glide all the way down without breaking your stride. I loved the silence of them. Many times I was just alone skiing down them, making me feel like I was king of the mountain. 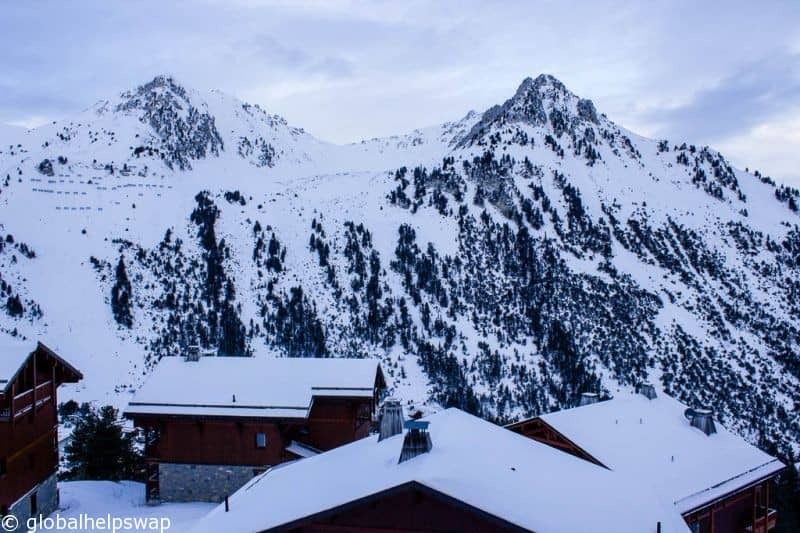 Some of the group we shared the chalet with had skied all over the alps but they keep coming back to Les Arcs. These are really experienced skiers, so that says it all really. 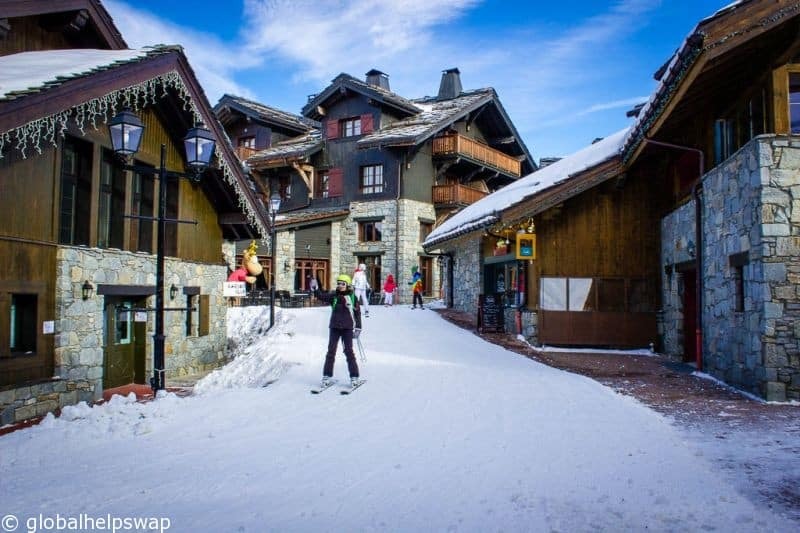 Have you been to Les Arcs? What did you think of it? Please leave a comment below. 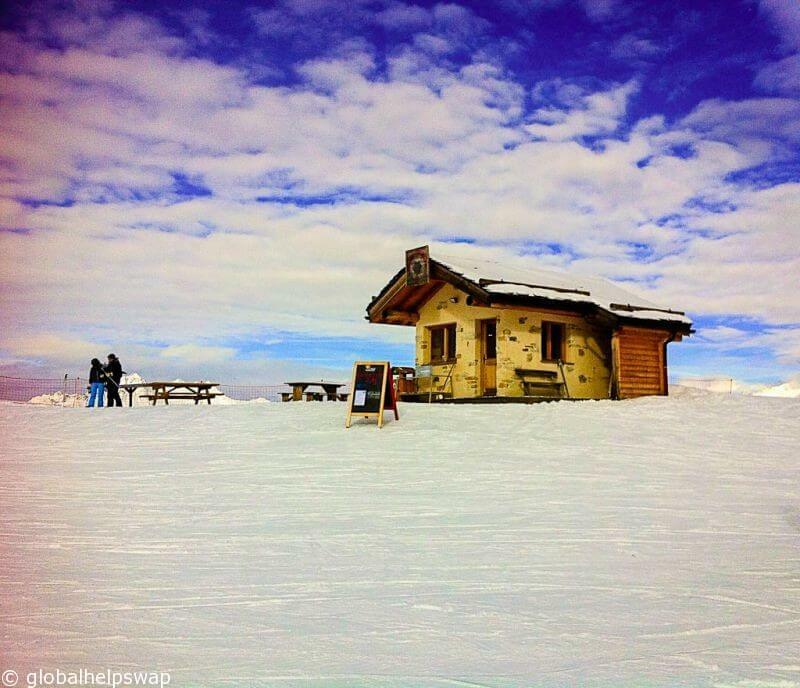 Do you know of any other great resorts to ski? Send us your suggestions. 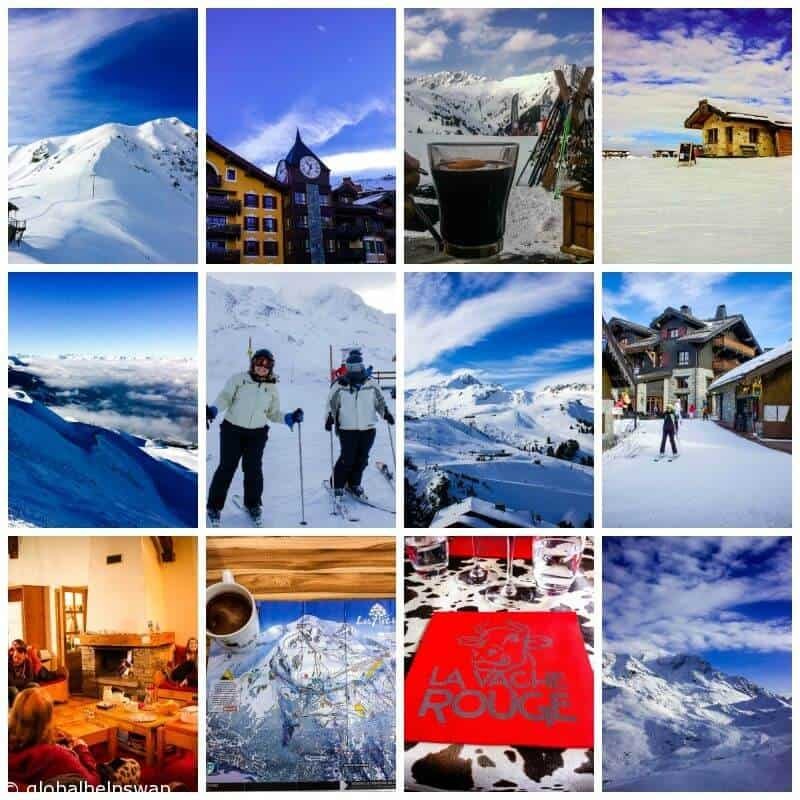 If you are thinking about booking a skiing trip you can do so here: Please book my skiing trip. P.S. Most responsible travellers who read our blog sign up for regular updates. You can join them by filling in the orange box below. Disclaimer: The trip was kindly provided by Crystal Ski. As always. opinions are our own. It looks wonderful loved the video.